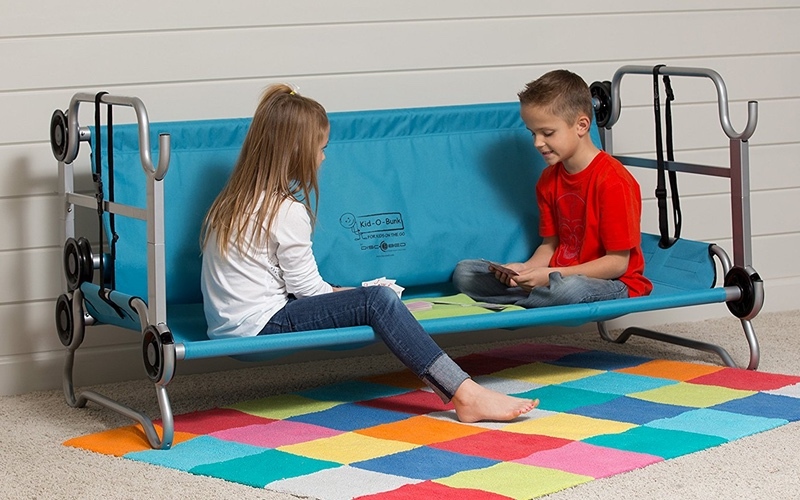 This versatile bunk bed can be turned into a sitting bench, single cots or the traditional bunk. 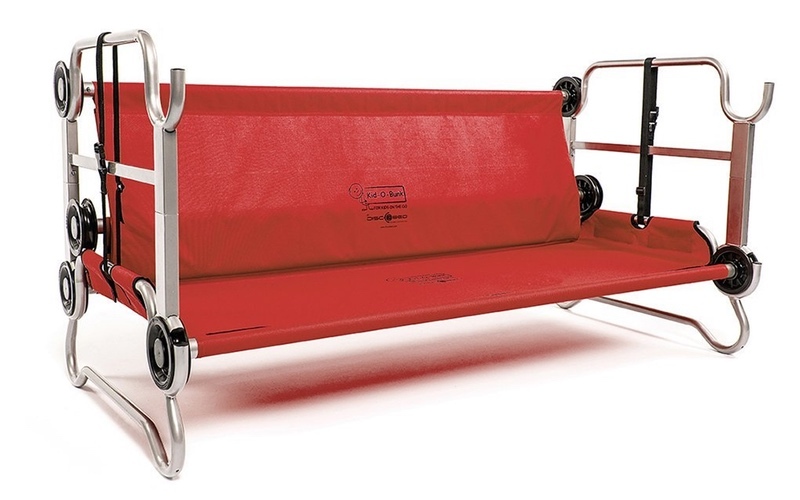 It’s modular, portable and strong for both indoor and outdoor use. 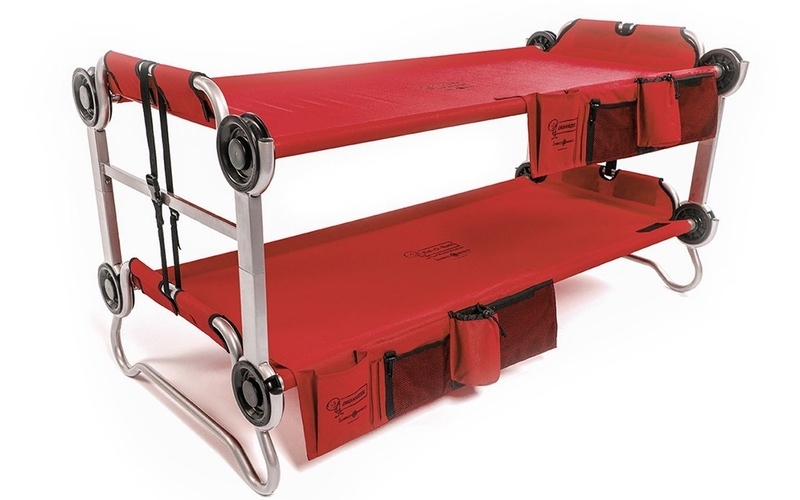 The sleeping deck is woven tightly and is made of quality material so you don’t need a middle brace or mattress. 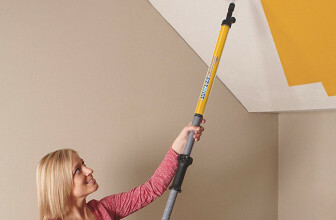 It’s rust proof and can hold up to 200 pounds. 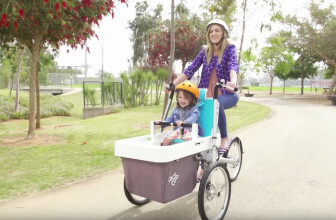 No tools are needed to assemble it, making it kid-friendly. 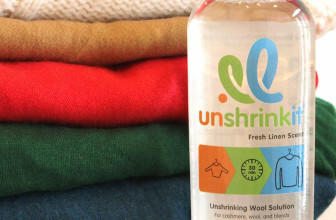 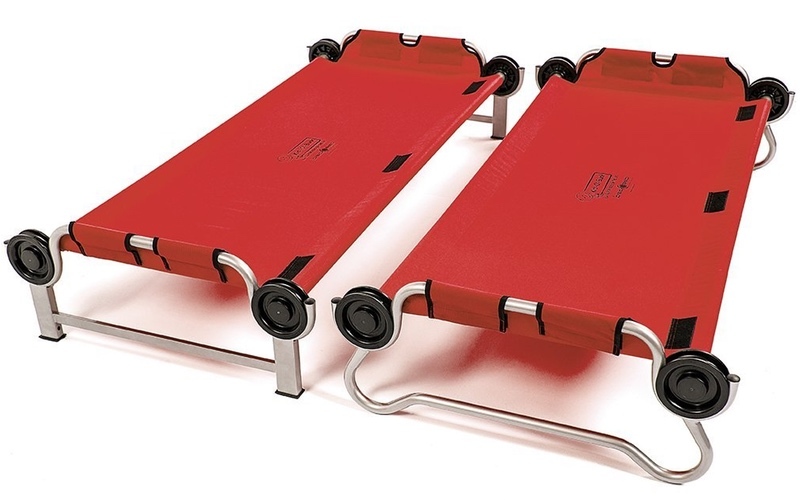 It’s waterproof and the cots are machine washable. 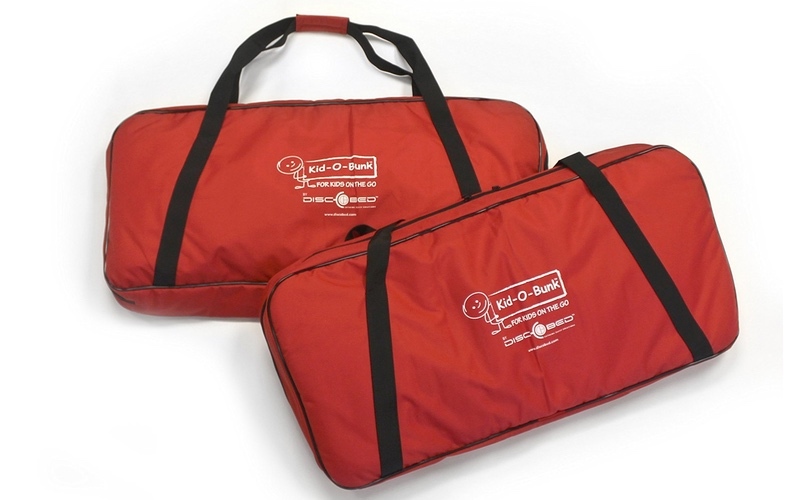 Each set comes with 2 cots, 2 side pockets, 2 carry bags, 2 adapter stackers and 2 locking straps. 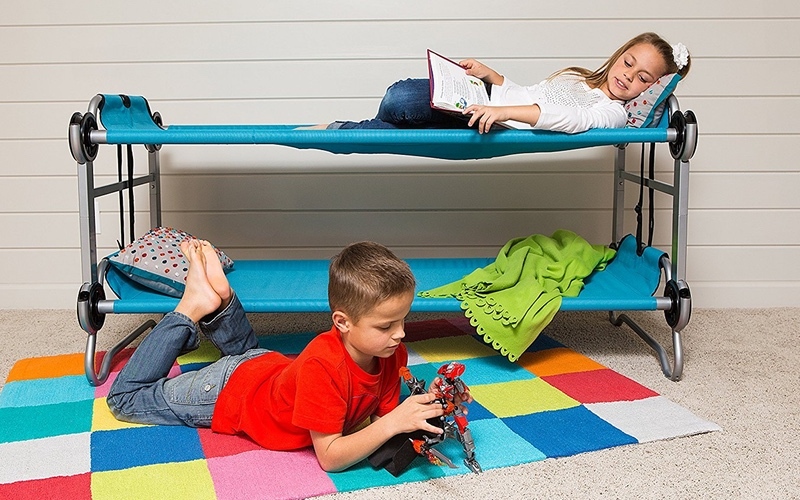 You can get your own Kid-O-Bunk on Amazon. 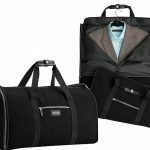 Have A 2-In-1 Garment Bag And Duffle Bag With The Biaggi Hangeroo! 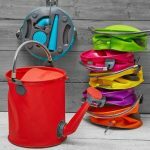 The COLOURWAVE Collapsible 2-in-1 Water Can/Bucket Collapses To Save You Space!